Are you a business looking for new computers within a tight budget? Buying refurbished computers, laptops and servers could be the solution you need. 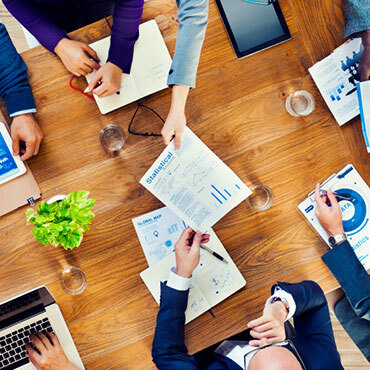 Now a truly viable way of creating an effective IT environment, buying refurbished can save you up to 80% less when compared with buying new technology. You'll also receive a one to three year warranty so you'll be fully protected with no risk to business continuity. As well as selling refurbished hardware, we also offer a fast and effective repairs service. If you are looking to extend the life cycle of your existing computer equipment we aim to fix your hardware within five working days. We also understand you might have highly skilled IT employees on site. To support them we offer up to 20,000 spare computer parts so they can carry out any repairs themselves. We've been in business since 1997 so we're an organisation you can trust. We know that effective technology is key to the success of your business, and we're here to support you in any way we can. We're small enough to look after our customers properly yet large enough to quickly supply exactly what you need. 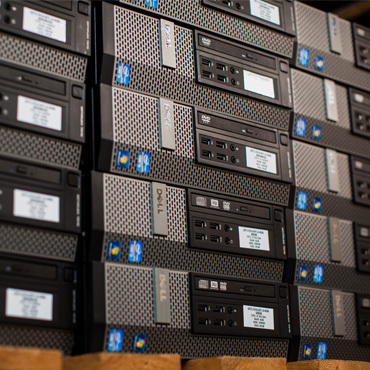 We sell the highest quality refurbished computers, laptops and servers into a wide range of businesses. Choose to buy refurbished IT from us and you'll pay up to 80% less. You'll also receive a minimum one year warranty. Looking for spare parts but not sure where to go for the best price, choice and reliability? 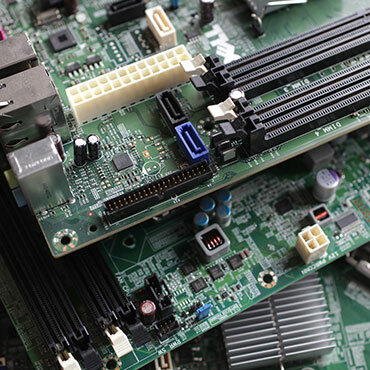 We supply over 20,000 spare computer parts so you can fix your hardware on site. Need a hand to get the job done? Outsourcing IT repairs is increasingly popular. We'll fix your computer equipment from just £50, minimising the need for new machines and saving your budget. Our team has extensive knowledge of top brands such as Dell, Apple, HP and Microsoft - as well as many other big names. Whatever brand and whatever type of query you may have, we are here to help. We have a 4,000ft² facility dedicated to testing, stocking and supplying spare parts and systems for Dell, Apple, HP and other top brands. Over the last decade we have also built up an extensive network of suppliers to source any items we don't stock, and we are a registered Microsoft refurbisher. We're a responsive team. We despatch to anywhere in the UK up to 6pm each day. Timed delivery options include pre-9.30am, pre-12am and pre-3pm. We are also happy to offer same-day deliveries. We've made it easy to pay too. 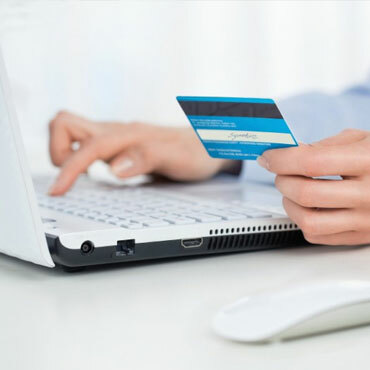 Accounts can be set up immediately if you provide an official purchase order, and you can also pay by credit card. To benefit from our services and to see how much we could save you on high quality refurbished computers for businesses, please call us on 01428 707900. We can arrange same day deliveries and once the purchase order is complete, payment is easy.